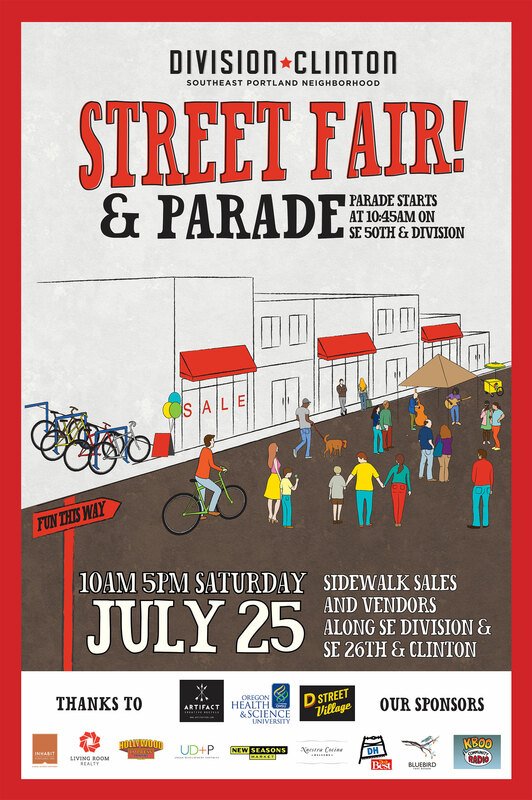 Starting July 25th, the day of the Division Clinton Street Fair, we will be selling Klean Kanteens at a discounted price. This sale will be valid through the following week. Saturday they will be available from 9:30am-1:30pm….